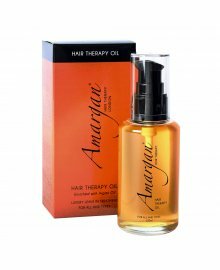 Dennis Williams offer a range of healing and protective professional hair products by Amargan. 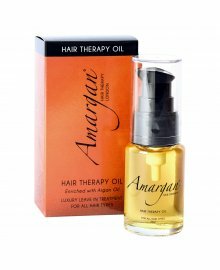 Available online as a wholesale supply, Amargan products can give your clients beautiful and healthy hair. All are infused with Argan Oil. The range includes Hair Therapy Oil and Nourishing Protein Cleanser.